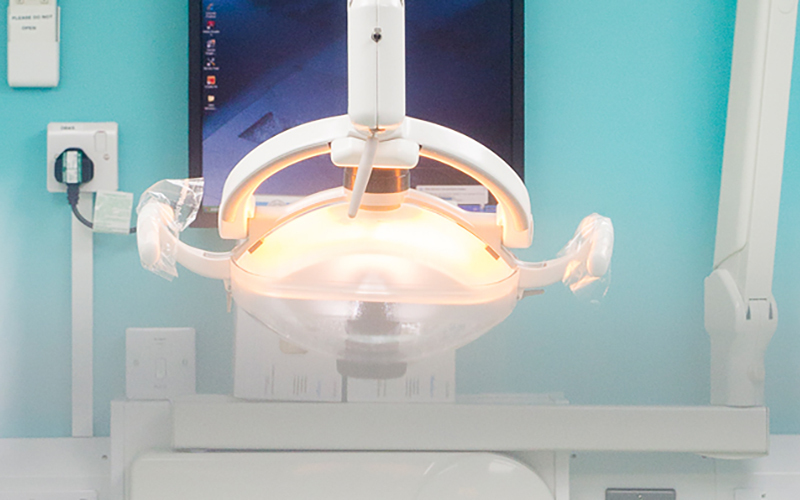 Much of our research is focused upon preventing, diagnosing and treating common oral disorders such as childhood dental decay, gum disease and oral cancer. However, our postgraduates and staff are also engaged in research that is expected to have a wider impact on collective public health, such as antibiotic resistance, bone repair and soft-tissue reconstruction. We also conduct industry-sponsored and other clinical trials in our Eastman Clinical Investigation Centre (ECIC) and engage with elite athletes via our Centre for Oral Health and Performance. 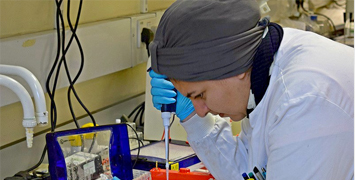 As part of UCL, students and staff have the opportunity to work with some of the greatest intellects in the world, access state-of-the-art facilities and collaborate with colleagues across multiple fields and disciplines. Can intensively treating gum disease help some people with Type 2 diabetes lower their blood glucose level and reduce chronic inflammation? Can OCT and AFM be used in a multiscale approach to investigate structure-property relationships? Improving the systemic and oral health of patients through the innovative development and testing of novel treatments, therapies, diagnostics and smart materials. 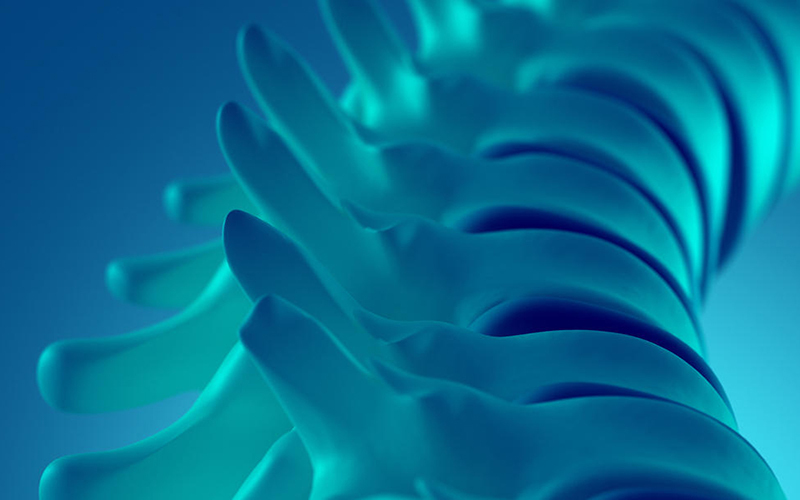 Developing materials for hard and soft tissue reconstruction; seeking to understand the processes involved with cellular interaction with a material's surface. 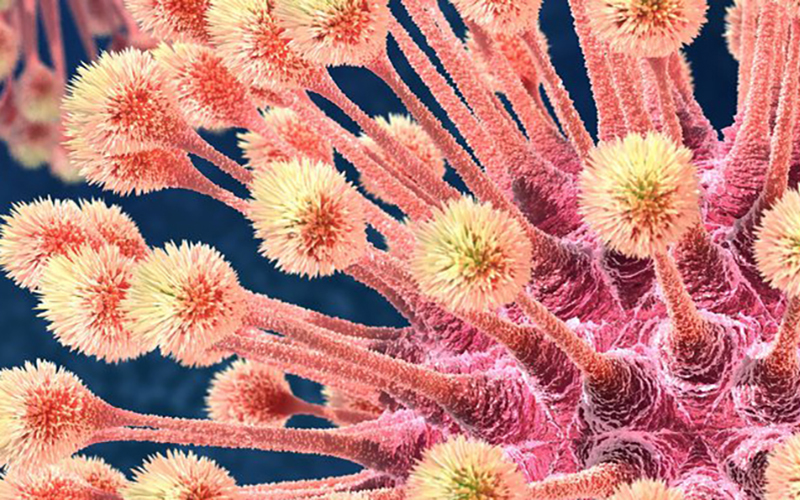 Reducing the burden of infection through the development of novel antimicrobial strategies and improving human health by studying host-microbiome interactions. 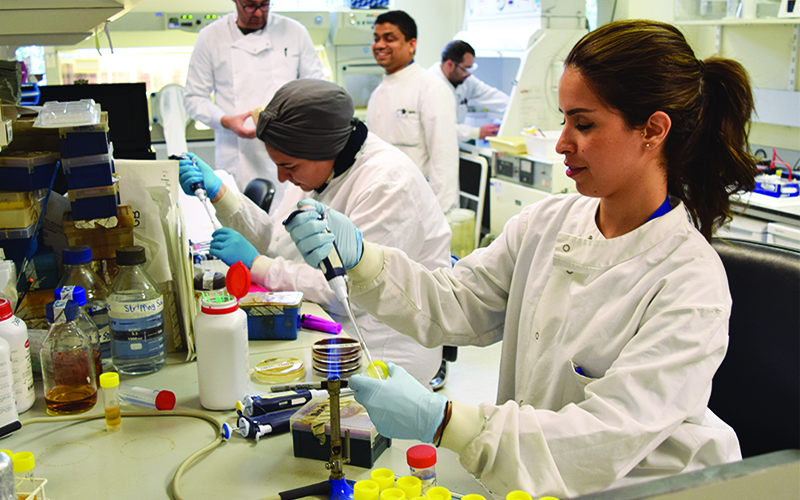 Our postgraduates are engaged in cutting edge research - could you join them? We offer four types of degree programme for PhD students who can propose a project under multiple areas of interest. 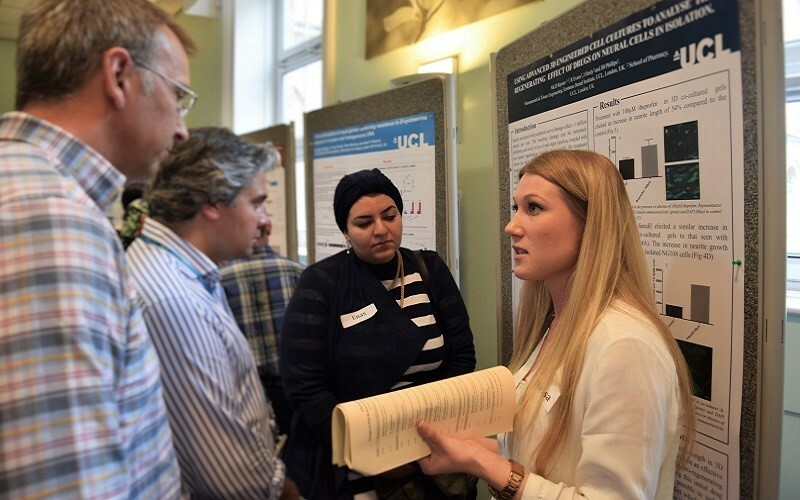 Current student research is organised under the UCL Eastman Centre for Postgraduate Research (ECPgR) which provides robust support, training and exposure for PhDs. Our research is highly collaborative with most projects involving interaction with external stakeholders in UCL, other global universities, businesses and industrial partners. Enas Newire, Microbial Diseases Department I am investigating Antimicrobial Resistance... I like the flexibility, support, and letting your research guide where to go for the next step.